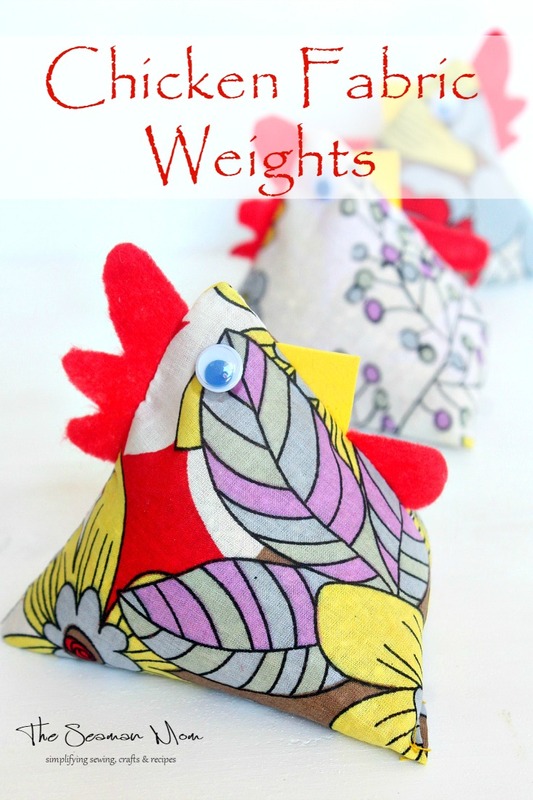 Do you have too many fabric scraps? 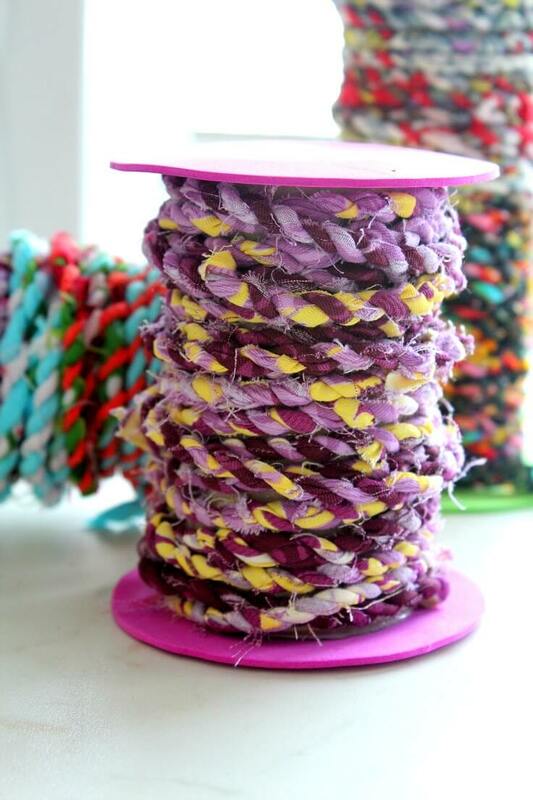 Clean up your basket and put all those scraps to a good use with this delightful tutorial on making fabric twine. 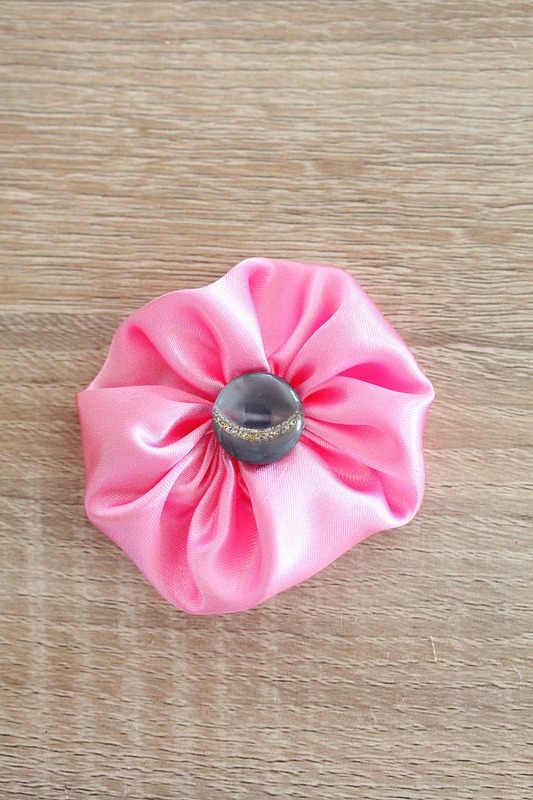 Today I’m sharing a super fun project for all you sewing fans. 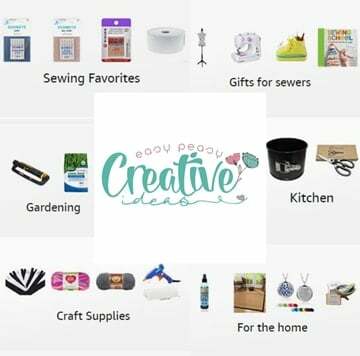 I’m pretty sure you have an overabundance of fabric scraps, just as myself; and many times you thought about simply throwing them away because you couldn’t see anything good coming out of a big pile of thin fabric strips. Well, you were wrong! 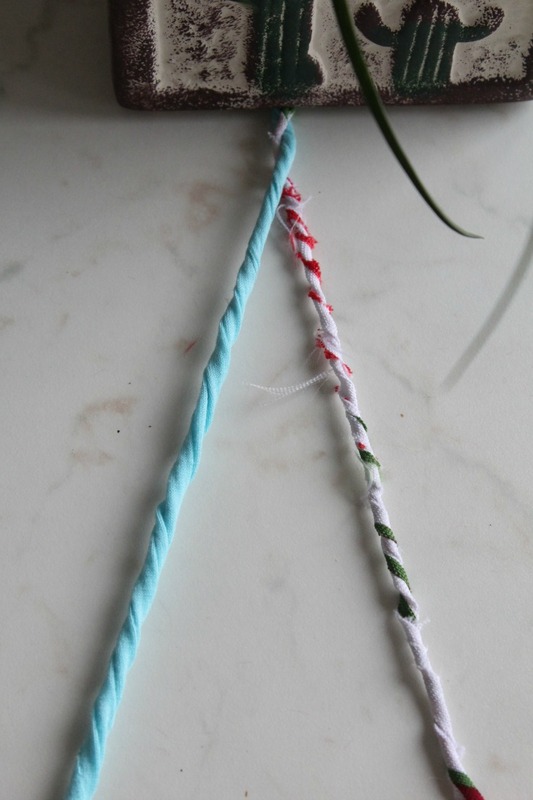 Here I’ll show you how to make your own fabric twine so you can create tons of beautiful projects with all those scraps you’ve been saving for ages. But here’s a fair warning! 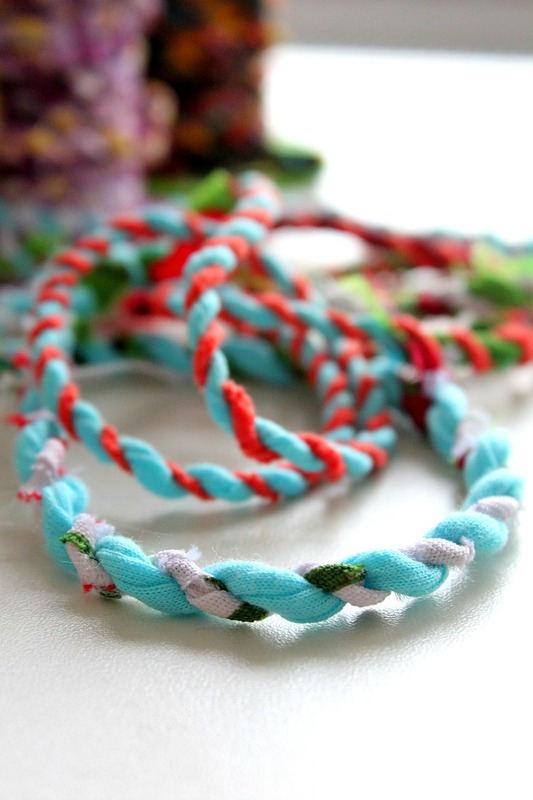 Making your own scrap fabric twine can get pretty addictive and pretty soon you’ll find yourself thinking about turning your entire fabric stash into scraps. Resist the urge, don’t turn yourself into a fabric murderer, you’ll get there one day without sacrificing your beautiful fabric. Plus making fabric twine takes time, like lots of it and meanwhile you can just go ahead with your other sewing projects and save all the resulting scraps. I find that not many things are prettier than all different fabrics wrapped up together! 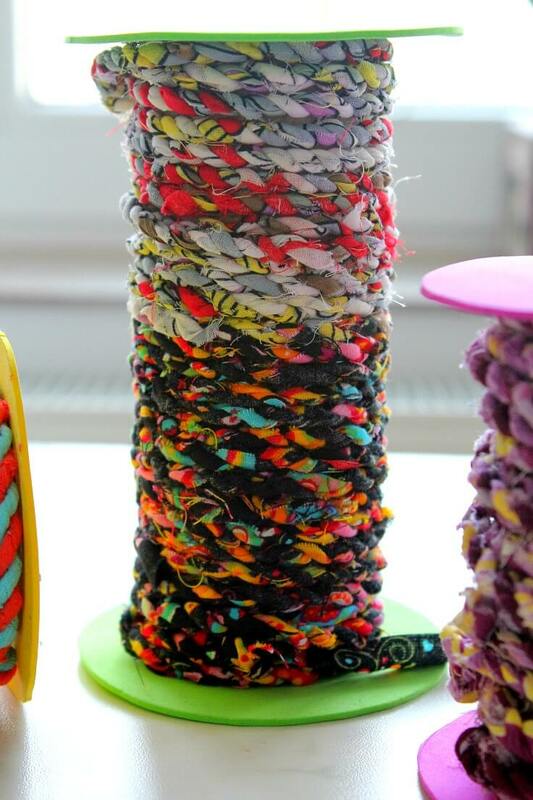 I have a rug in my bathroom made out of t-shirt scraps, twisted and then waved together and I would love to make a replica but in a little different design. But while super enjoyable and relaxing, making fabric twine is time consuming so it’ll probably take me a while before I’m able to share this project with you. 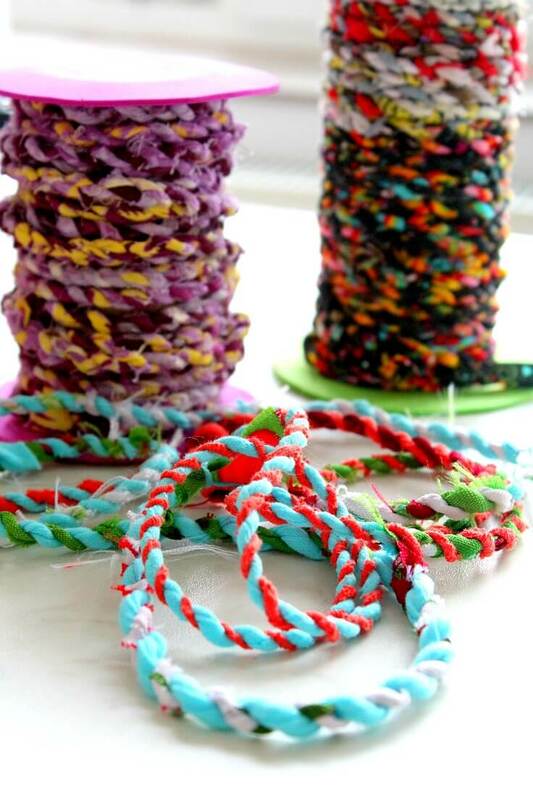 Meanwhile, here’s how to make fabric twine! large spools (preferably) or something else to wind your twine on to (I made my own). before you start here’s a tip: it helps to have moist fingers, it will make the process a little faster and the twine will end up tighter and stronger. So keep a finger moistener on hand, just in case. 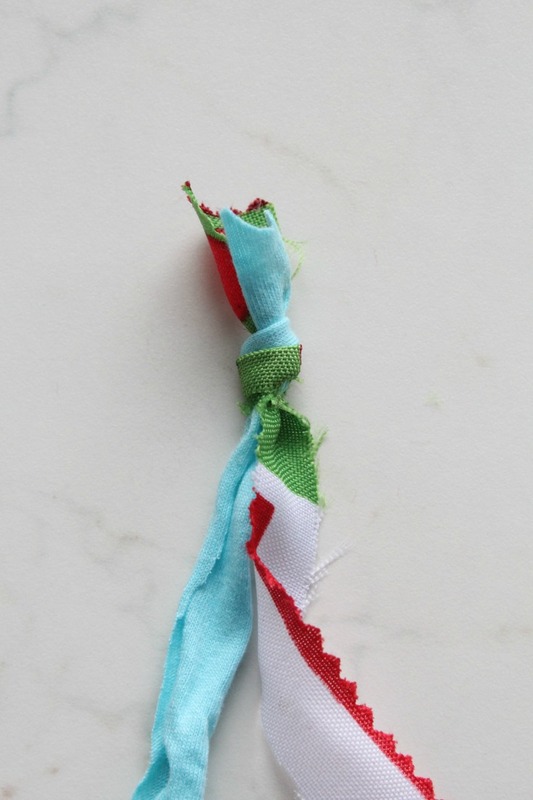 gather all your fabric scraps and cut or tear into strips of different length. 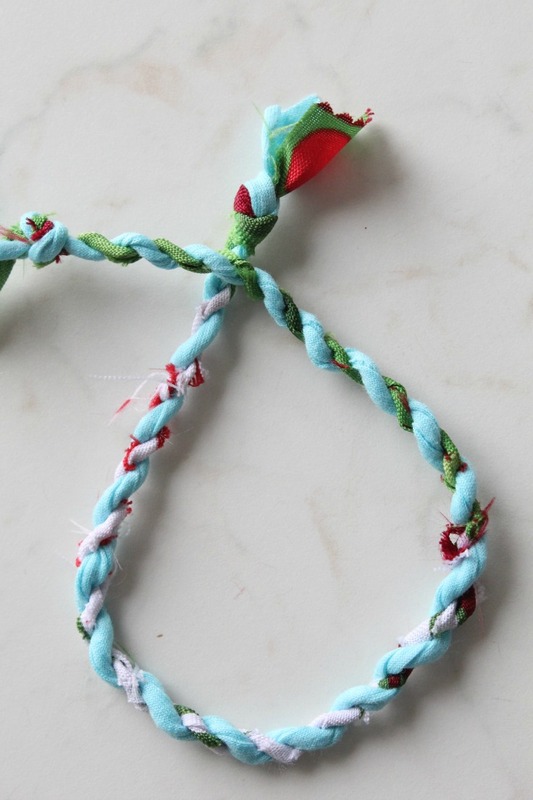 start by using one short and one long strip and tie them together with a knot. slide the knot under something heavy to keep strips still (like a stack of books, or a large flower pot or even your sewing machine). twist each strip towards your right. then twist each strip around each other. Work in small areas. follow the above steps until you finish the short strip. 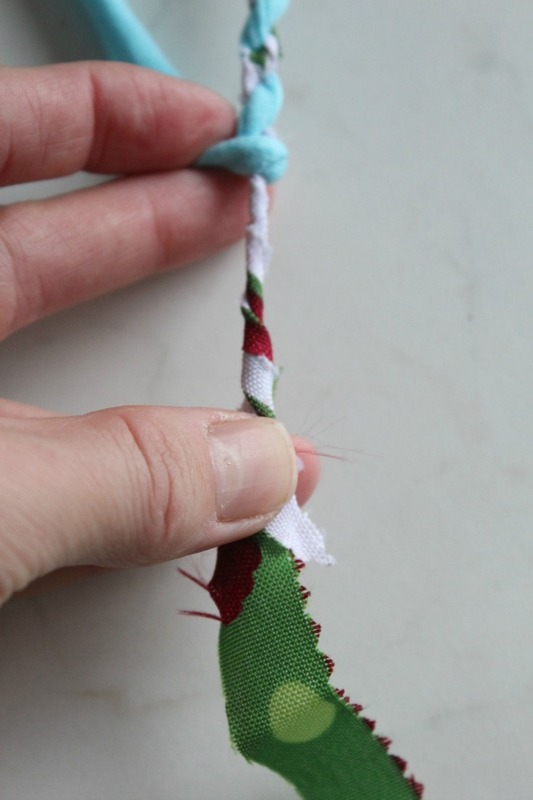 to add another strip and join, just leave a tail of about 1″ and wrap the new strip around it. 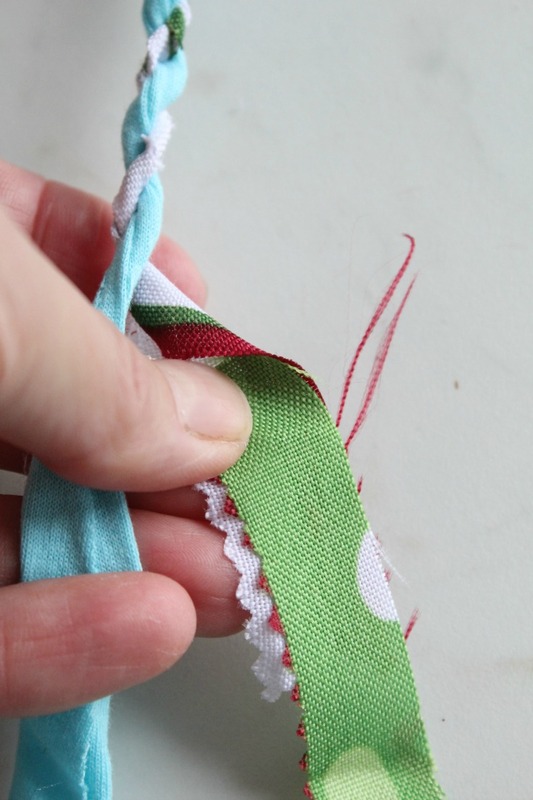 make sure both your strips don’t finish at the same time or your join may be weakened; that’s why is best to start with one short and one long strip. when done, end with another knot. 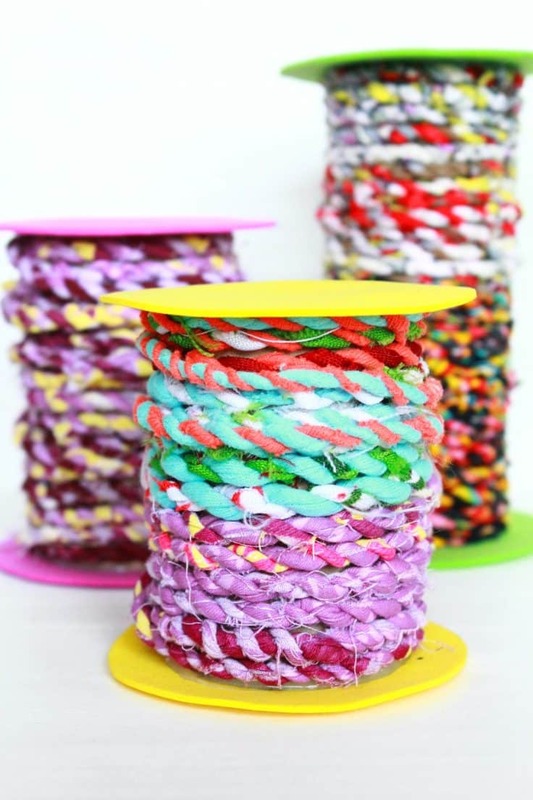 then just wrap the twine around spools. 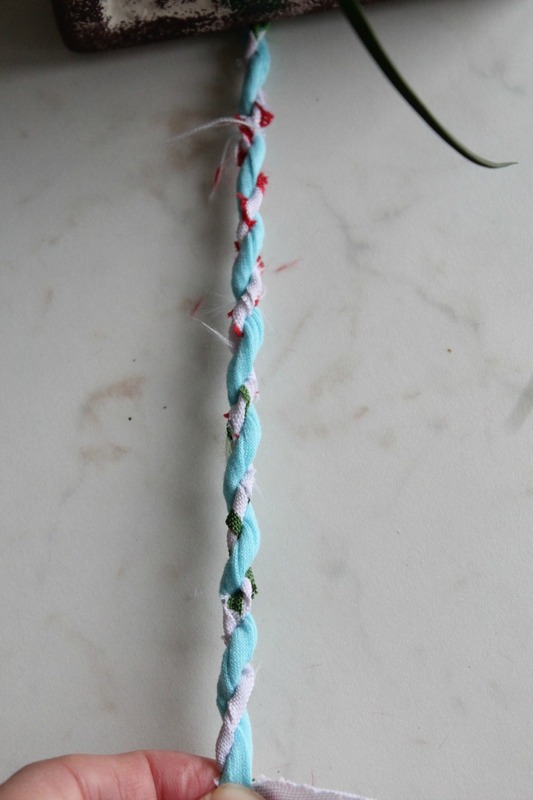 Hope you enjoyed my tutorial on fabric twine and decided to give it a try! It’s super fun, easy and enjoyable, I promise you! I don’t have to feel guilty for keeping all those “useless” scraps anymore! I was curious about your spools too. What is rubber-coated paper? Can’t wait to see what kinds of uses you find for the twine! But what is “rubber coated” paper? It it just paper with an adhesive on the back? We probably have the same product but call it something else here is the U.S. We also have adhesive coated decorative vinyls, the most popular sold under the name “Contact Paper”. Thanks! But what then do you use the fabric twine to make? I wouldn’t use it for the usual uses I put twine to, like tying garden plants to stakes. It would rot too readily and seems a waste of pretty fabric. I guess I only use twine (usually burlap type or polyester seine twine) outside. This fabric twine would lend itself to craft type projects, but as creative as I usually am, I could not think projects to use it for. Any ideas? Maybe to hang banner or pennants, but in that case, I want the focus on the banners, not what they hang from. I’m not being dismissive, just asking for ideas. Thanks! I’m looking forward to seeing it. I have crocheted beautiful rugs with mine. You can also make baskets. I have found instructions on line to make both but haven’t made baskets…yet. Great post. Just out of curiosity, what did you use to make your spools?